This week on The Speakeasy, host Damon Boelte is joined in the studio by Tyson Buhler, head bartender for Death & Co, one of the most important, influential, and oft-imitated bars to emerge from the contemporary craft cocktail movement. Tyson began his career in the kitchen, from dishwasher, to the line, to running a small kitchen. After culinary school, he began bartending and immediately fell in love with it. 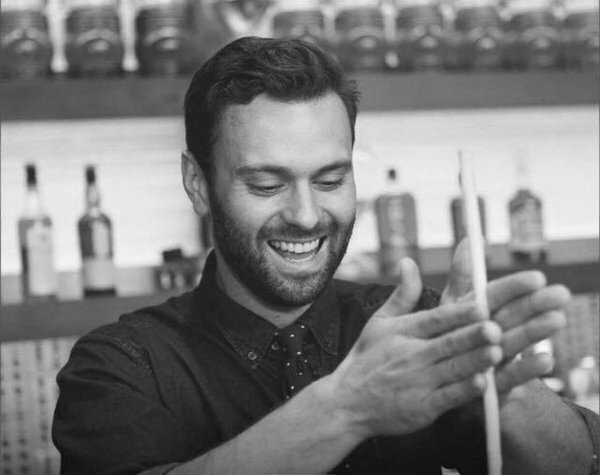 In June 2015, the United States Bartenders’ Guild and Diageo World Class named him World Class Bartender of the Year. The prestigious competition brings together the country’s best bartenders to show off their shaking, stirring and serving skills with the ultimate goal of representing the U.S. at the global competition.